an architecture: Houses made from Houses. 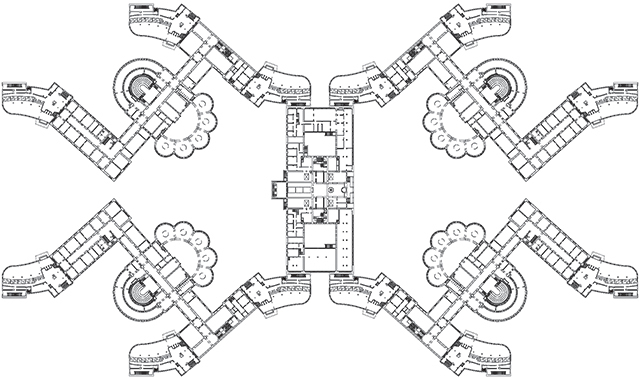 When designing, architects always use a pool of references - actively and passively. But what will be if architects not just use the image of a building but the real houses to create another object? Make houses from houses? Somehow like Colin Rowe and Fred Koetter in their book "Collage City" from 1978? The publication "Konglomerate Häuser" presents a collection of design-variations created from 10 Munich houses. See the PDF preview of the book here.